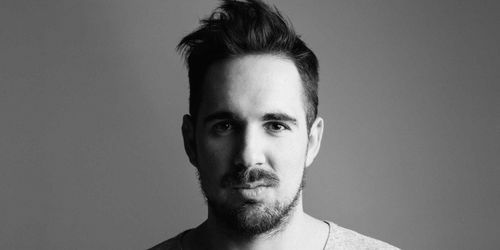 Carlo Lio and Nathan Barato reinvent their Rawthentic imprint with a three track collaborative release entitled "Mainframe EP". 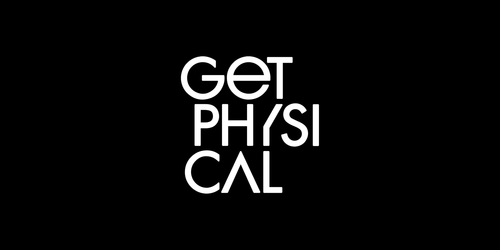 Get Physical returns with another excellent new remix package that finds Jonas Rathsman and Armonica tackle a spellbinding original by South African Ryan Murgatroyd. 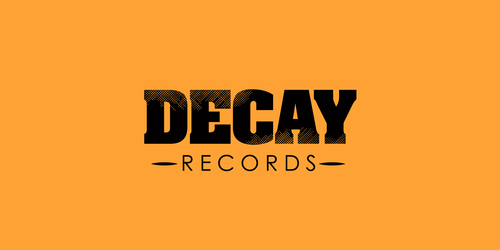 Decay Records ready there next release "Night Melodies EP" from Italian Federico Grazzini, containing three rugged house cuts. 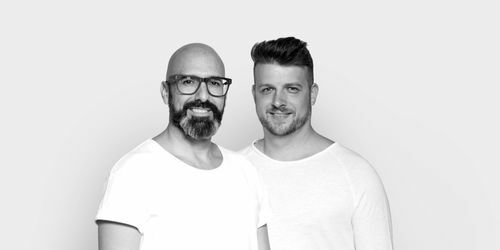 Chus & Ceballos join New York label Nervous Records with an infectious single titled "More I Want U" featuring remixes from house luminaries DJ Pierre and DJ Vibe. 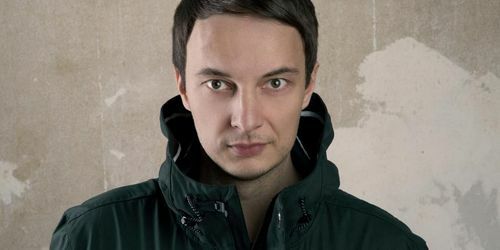 Audiojack’s Gruuv Recordings returns with youANDme’s "Orange Skin EP", featuring a collaboration with Heidi and a remix from the label-founders themselves. Regular connected label artist Re.You is back with his third terrific EP, entitled "Without You EP" for the imprint, after previously successful outings "Nap Later/Body" and "They Vibe". 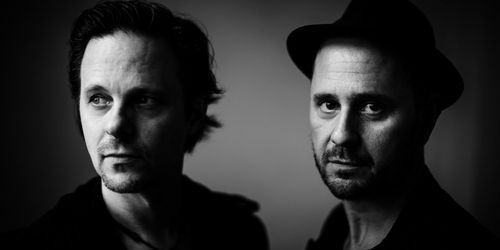 Early April will see Booka Shade deliver their "Cut The Strings LP" via their own Blaufield imprint, featuring eleven tracks and collaborations with Troels Abrahamsen, Giorgia Angiuli and Daniel Spencer. 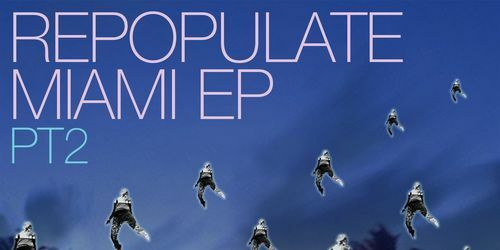 Repopulate Mars announce the second part of their annual Miami series with "Repopulate Miami Pt. 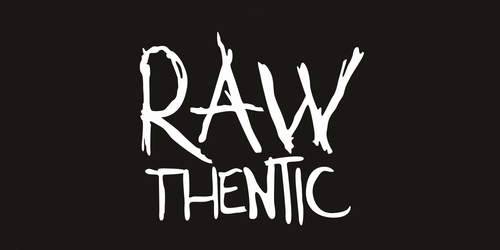 2" featuring six original track from label mates such as Eli Brown, Federico Ambrosi and Paolo Martini.